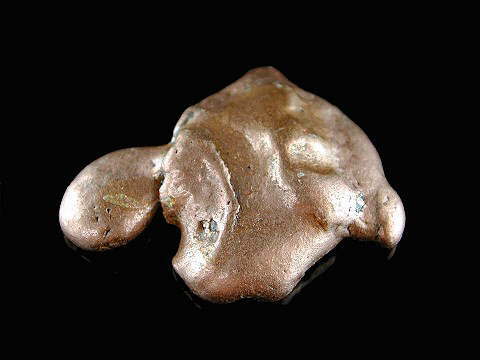 Copper is an element which is found in many minerals and crystals. It gives Malachite and Azurite their trademark green-blue colour, and is an excellent as a healing medium in itself due to its ability to conduct energy, and is widely used in the production of healing wands, because of its ability to transfer energy from crystals. Copper is said to help stimulate positive energy flow in the physical and spiritual bodies and is excellent for conditions where lethargy is present. Its use for arthritic conditions is known worldwide and is also believed to have cleansing and purifying properties. It resonates particularly with the Base or Root and Sacral Chakras. Holding a piece of Copper when working with any crystal is said to help facilitate the healing process and to amplify the crystal's own energy.